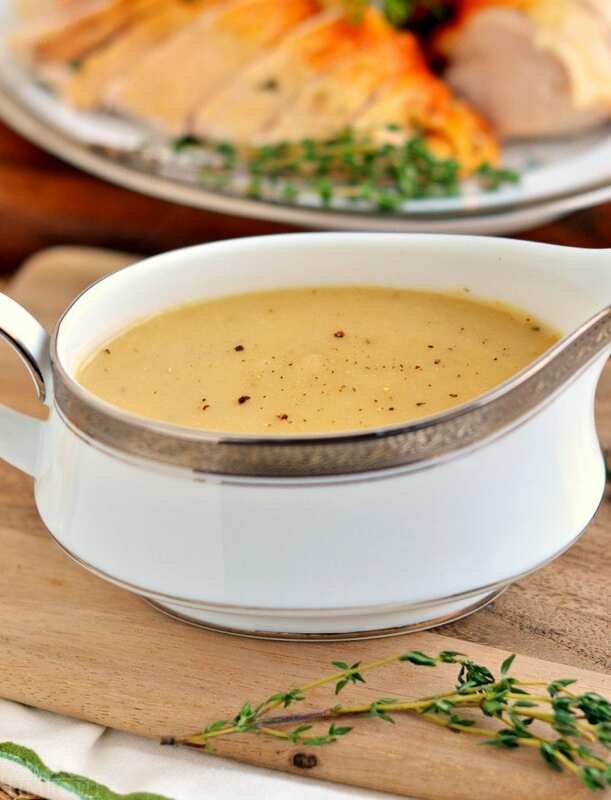 The best gravy ever ! 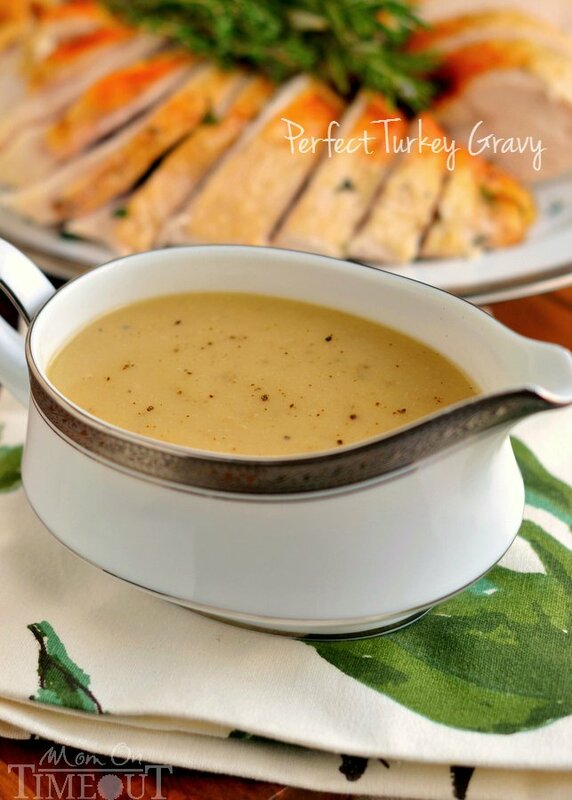 Super easy, delicious gravy recipe! So similar to how I make my gravy. 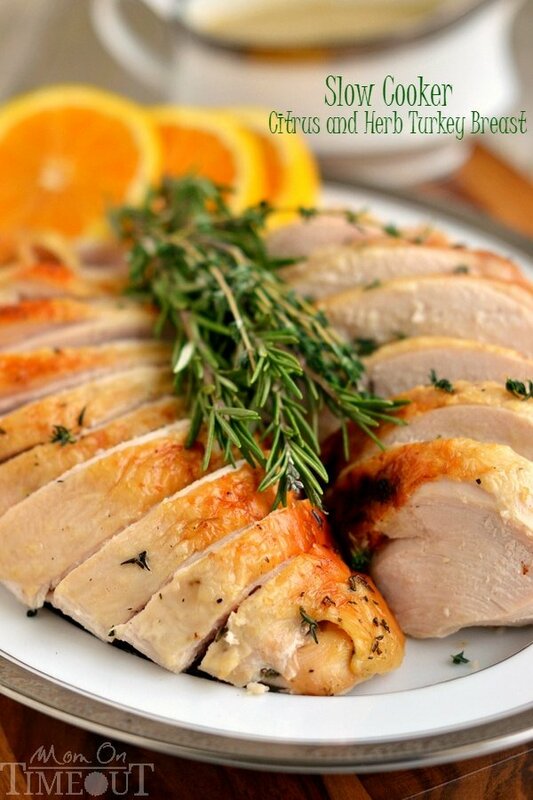 A foolproof recipe. I agree that adding the butter is an absolute must. Thanks for sharing. Hi Trish…! 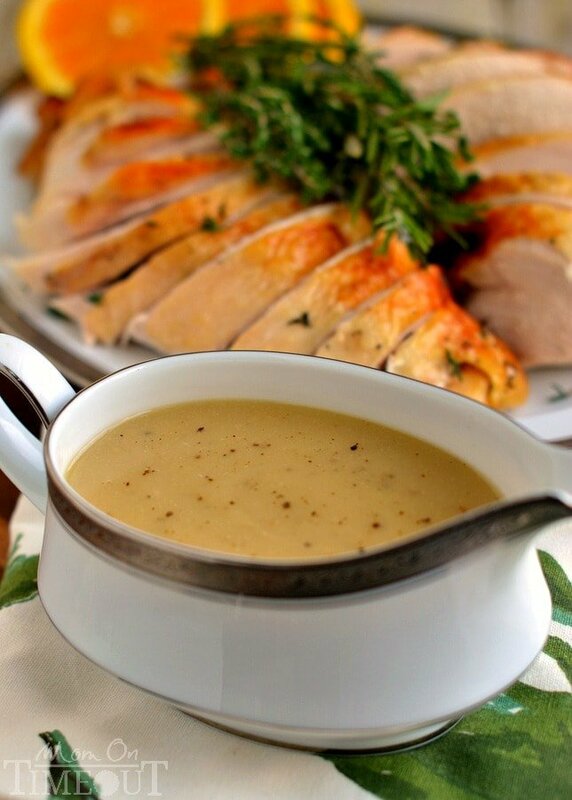 this is one of my favorite recipe and your gravy looks so yummy & incredible. i will make this like you. Thanks for sharing…! 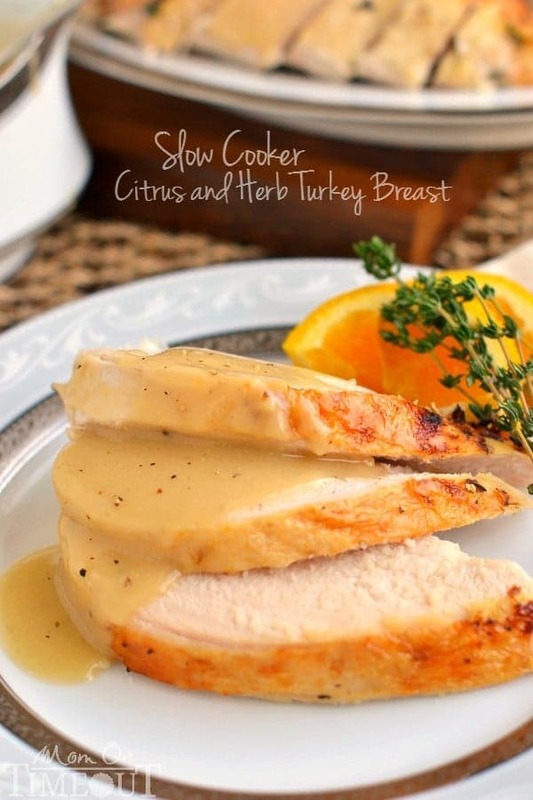 I made this last night with the drippings from your crockpot turkey breast….it was the most perfect turkey gravy ever. Serious. It was velvety and perfectly lumpfree. I did double the recipe with no probs. About how many people would this recipe be enough for? Hi! 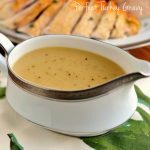 I’m doing an article on Thanksgiving recipes for my high school’s newspaper and was wondering if I could use your turkey gravy recipe? Thank you! Hi Sierra! As long as you give credit back to my site – thank you!